Yay for Fridays and weekends and celebrations! This week has been full of pre-birthday festivities for husband, and it's also been full of reflection for me, which has been good for my heart. I'm excited for the weekend and so looking forward to putting the final touches on our home for a birthday gathering here tomorrow morning! 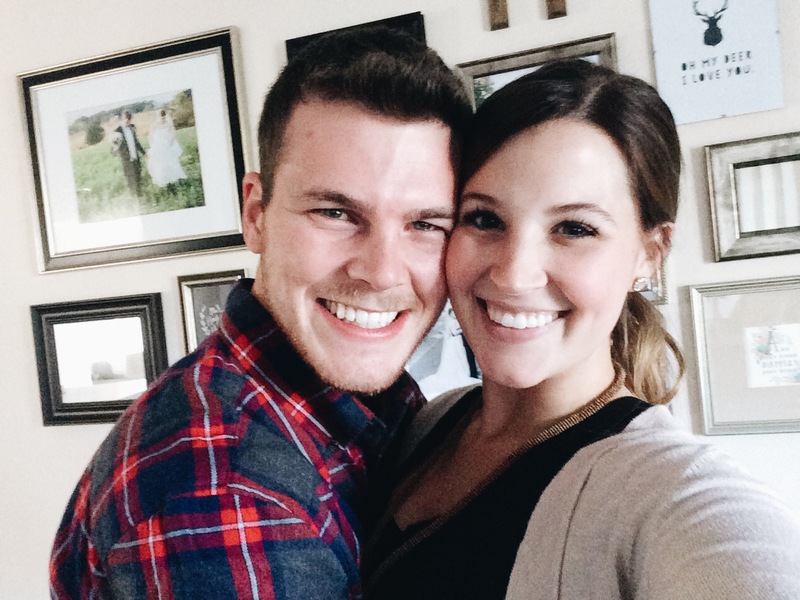 Per usual I am linking up for Friday Favorites and you should too! One of the top two from this week is my number one (see below). 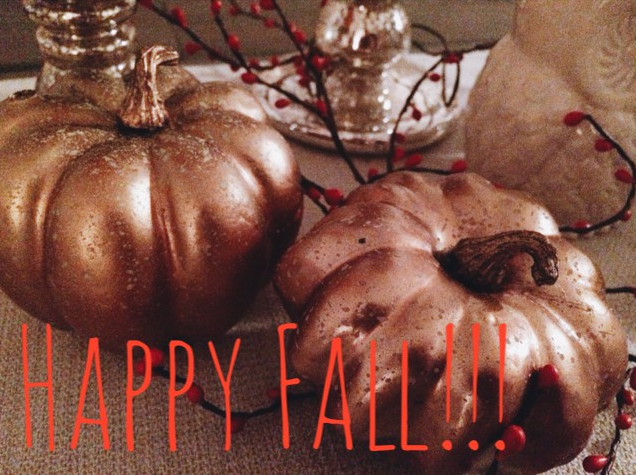 [one] It's officially fall and my heart is singing!! I love that I can say we are in a new season and I'm quite smitten with watching the world slowly start to change around me. The pops of colors in the trees make me completely giddy! Fallelujah!!! 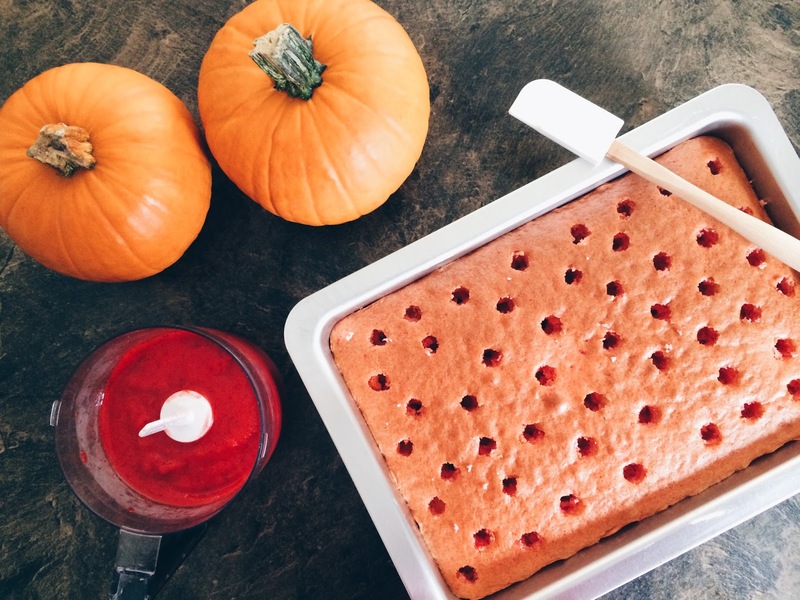 [two] Making husband's favorite, his strawberry deluxe birthday cake, which only gets made once a year. You can see the recipe for it on this Flour Darling post from yesterday. 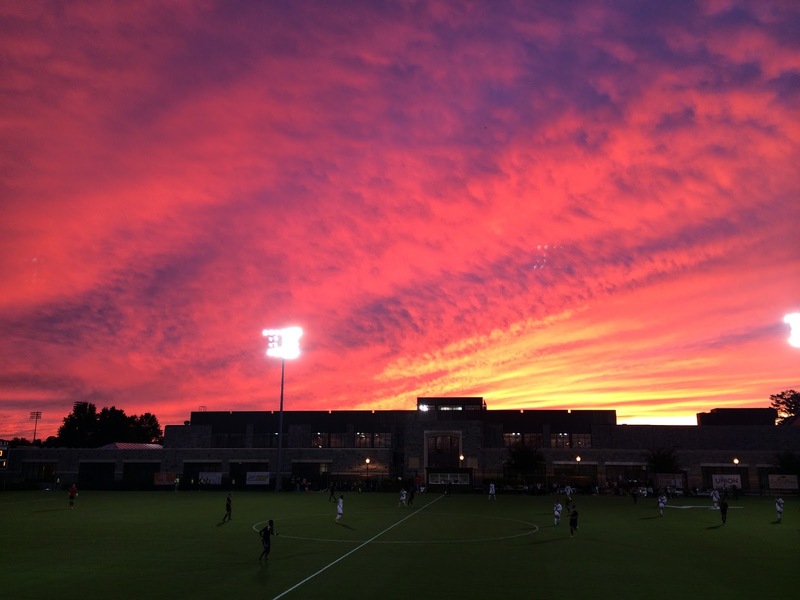 [three] We kicked this week off with the perfect Fall evening watching the VT men's soccer game. Husband and I had so much cheering on the team and taking time to enjoy our small town. Plus we were within the first 200 people to arrive, and that meant walking away with fun VT themed tumblers. Did I mention the beautiful sky?? It was amazing and I found myself watching it more than the game until it completely got dark. [four] A house group with so much insight and perspective. It has done a soul wonders. 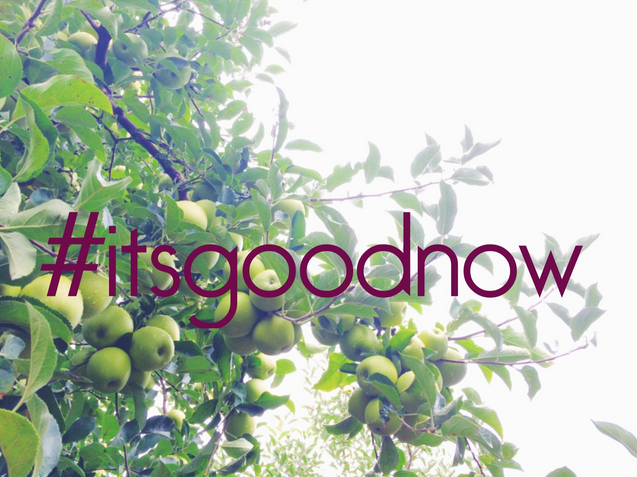 [five] Realizing that #itisgoodnow and it's all explained in my post from Wednesday. This is one of those posts that I am going to insist you read. [six] Celebrating this incredible man of mine. I'd say his birthday was a success and the best part is that the celebrations still aren't over! 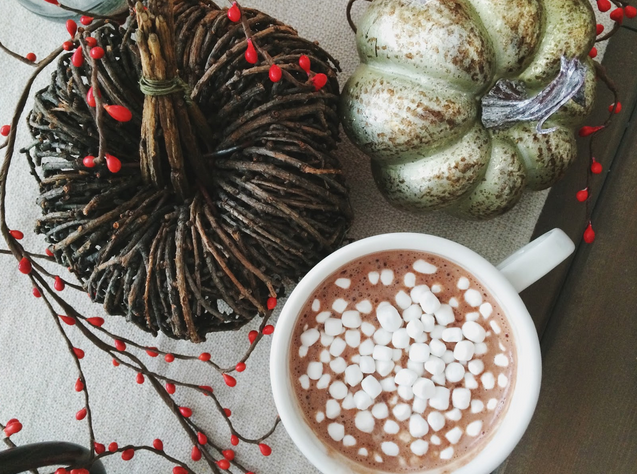 [seven] Tiny marshmallows in my hot cocoa. Really, I can't think of anything better. [eight] A Monday lunch date with a girlfriend. What's not to love about a break during the workday to catch up with a friend and chat over lunch from Panera?! I hope you're having a terrific Friday and that your weekend is full of all your favorites! To see past Friday Favorites, head here!